I thought this book would be just another Mari Kondo spin off, but was pleasantly surprised that I liked it much more than her book along the same topic. Joshua Becker writes about how Americans are over-consumers, and still are not happy in general. We own way too much stuff, and then have to spend all of our time taking care of said stuff, or working in order to purchase more stuff. We spend many hours organizing and sorting through our stuff. His principals of owning less in order to pursue our dreams is a worthy endeavor. In this book, he teaches you to conform to a minimalist mind set, but in a balanced way. I love the fact that he advocates balance in the process. I felt that a lot of other authors had more of an all-or-nothing approach, but Becker’s approach is very manageable. Definitely, give this book a read, if you’re tired of living with all the “stuff” and want to pursue the freedom of decluttering and minimizing your life. As a small bee-keeping family, I was excited to receive this book and peruse its contents. I had been thinking for a long while that we needed to plant some bee friendly plants around our hives. This book was a great resource for helping me to know where to begin in this process. 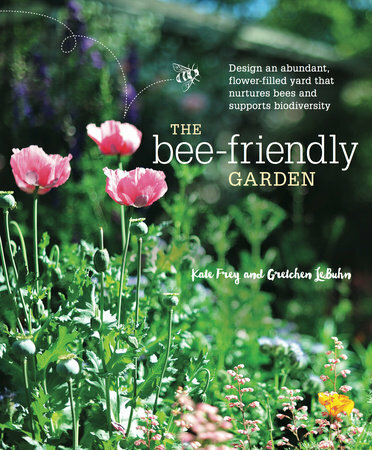 I was also thrilled that books like these are making known the fact that we need to be aware of the declining bee population due to pesticides, disease, and lack of forage. We need to do our part to save these hard workers, or our way of life will swiftly decline! More than 30 percent of our food crops rely on pollination by bees to produce their fruits and seeds and we need to make sure that this pollination continues. Overall, the book was a great resource. I’d recommend it if you already have bees, or are wanting to attract them to your area. We can all do our part to help keep the chain of plant pollination strong, AND have a beautiful landscape surrounding our lives. 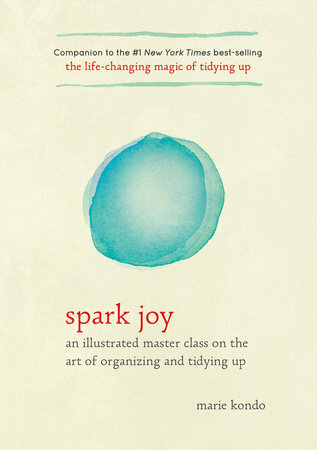 After reading The Life Changing Magic of Tidying Up, I knew I wanted to read Marie Kondo’s second book: Spark Joy. Although you really should read her first book before diving in to this one for full understanding, you could read this one for organizational inspiration. Marie goes into depth about her “KonMari” process of organizing your home. This concept is based on the idea of piling all the items of a certain category in one big pile, touching each item, and deciding whether the item “sparks joy”. You should discard the items that do not “spark joy”, therefore making your home a haven by having only things that bring joy to you. This idea has been around for many years, as reflected in the quote by William Morris in 1880: If you want a golden rule that will fit everybody, this is it: Have nothing in your houses that you do not know to be useful, or believe to be beautiful. So, while this idea is not a new idea, the recent addition of Ms. Kondo’s books have started a world-wide revolution of the concept…and in my opinion, that is not a bad thing, but a very needed idea in this consumer-crazed society! I received a copy of this book for review purposes. All opinions are entirely my own. Judging this book by the cover, I’m ashamed to say that I assumed this book would be full of those funny recipes using far-fetched ingredients I’ve never heard of, let alone used in cooking. Much to my surprise, this was a book that I absolutely loved. It was full of home made recipes that I not only knew the ingredient list, but also WANTED to try. 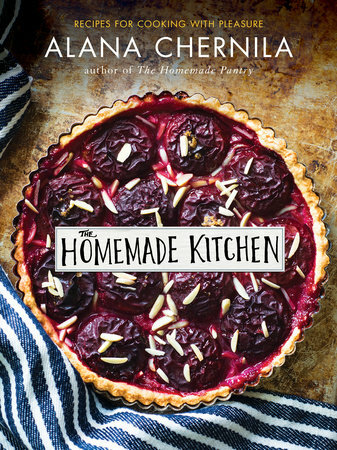 It’s the perfect book for folks who are wanting to steer away from the processed “food” of American culture, and branch out into the world of making things from scratch- where you know what goes into the product and how it is produced. I genuinely loved the classic style the whole book portrayed. Even the paper had a nice, heavy weight that left me feeling like I was reading a sure-to-be classic. Just goes to show that the saying “Don’t judge a book by its cover” is still true today! 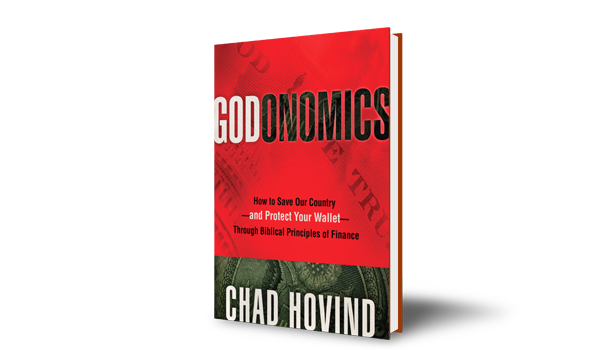 This book was a great book on approaching economics through biblical principals. It basically went over the three basic thoughts about how God wants us to live a life of freedom; to learn to provide for ourselves and our family; and then to spend our time and money blessing others. Good read for anyone interested in a Christian standpoint of handling money. *I was given a copy of this book in exchange for an honest review. All opinions, however, are completely my own. I won a blog give-a-way this week for $50.oo worth of Cottonelle products. Yes! Received 2 $5.00 Amazon cards from Swagbucks. New Amazon total is 286.13. I’m SO close! That’s about the extent of my frugality besides all the usual, everyday stuff. What did y’all do to save a little money this week? Earned 5.00 from Ibotta- transferred directly to my Paypal account. Bought some second hand clothes for my daughter from a friend. I get about 95% of her clothes second hand. I’m so thankful to have friends that think of me when their daughters outgrow clothes. It is such a blessing. Used a free pizza coupon sent to me from Papa John’s to get a pizza on Sunday evening. They didn’t even charge me any tax. We just waltzed into the store and came out with our pizza. We had it for a late night snack and then I put two pieces up for our lunch. Won a $10 gift card to Target from an online instant sweepstakes game. This has become one of my new “hobbies”. I have earned $45.oo of free stuff in the past month. Downloaded an ebook to read from the Regional eBook & Audio Download system. I’m loving this website. You just enter your library card number and you can check out books or put them on hold. I have several new releases on hold so that I can be one of the first to read them when they are available. Earned another 475 points from Bing, which I transferred to 500 swagbucks, and then used those to get another 5.00 Amazon card. I’m getting closer to my goal. Yay. What did you guys do this week? ?